Mikita Door & Windows offers a highly professional and experienced staff, delivering the best quality vinyl window replacements on Long Island. 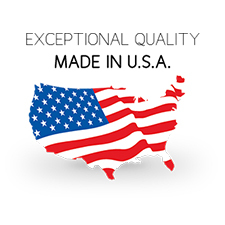 With over 30 years in the vinyl window industry, our work speaks for itself. We offer an extensive list of references on Long Island, backing up what we claim. 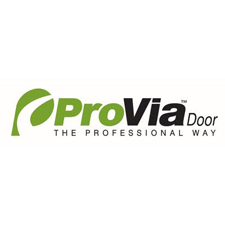 We are Mikita Door & Windows, the name you can trust in windows and doors. 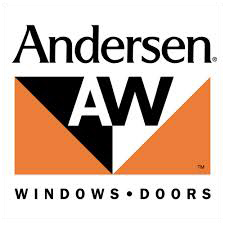 We install premium vinyl windows like Andersen, Pella and more. 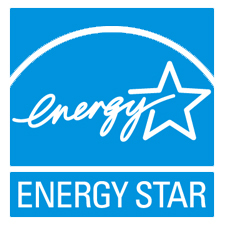 With a lifetime warranty on all glass, parts and labor, we are confident we are installing the very best vinyl windows, by one of the very best installers. From bay windows, to double hung, we offer a complete selection of windows for your home. Visit our showroom or call today to discuss your vinyl window replacement options. * Includes lifetime warranty on glass, parts and labor. Must mention website to receive offer.